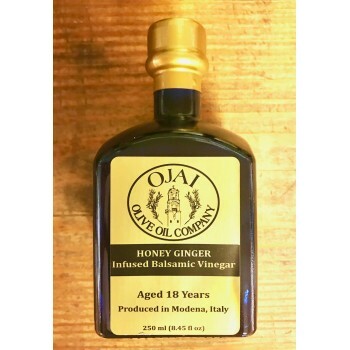 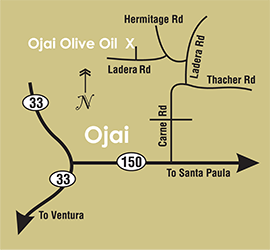 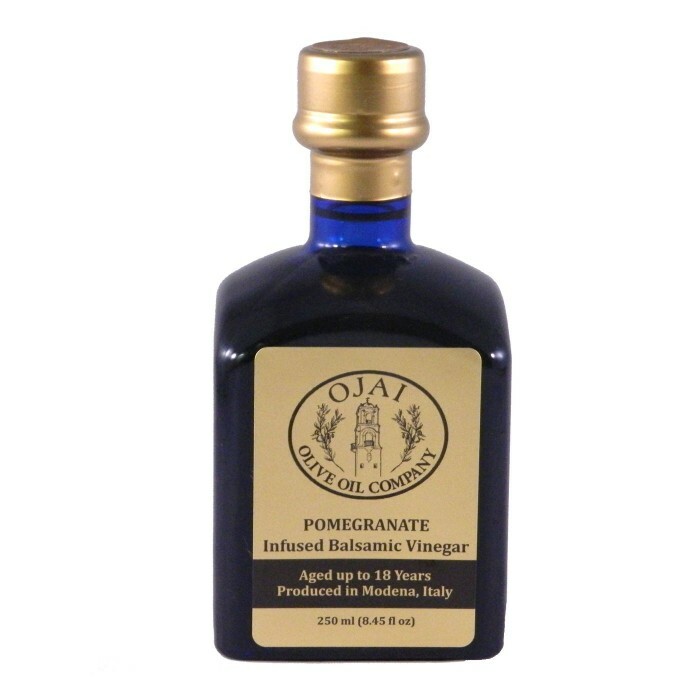 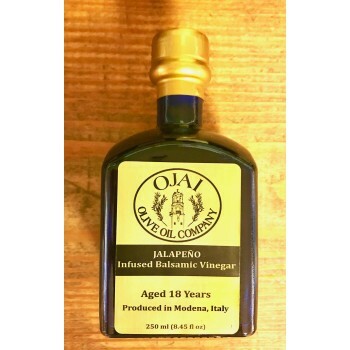 Our Pomegranate Balsamic Vinegar is crafted from 80% Trebbiano and 20% Lambrusco grapes that are aged 18 years and then infused with fresh pomegranate. 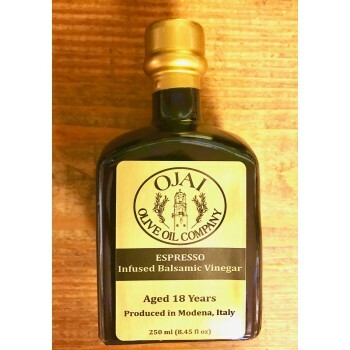 Made in Modena, Italy under the strict regulation of the Aceto Balsamico Tradizionale, this balsamic vinegar has a lusciously sweet and juicy pomegranate flavor. 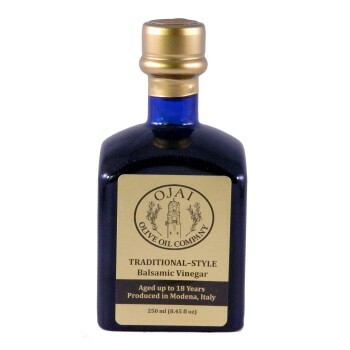 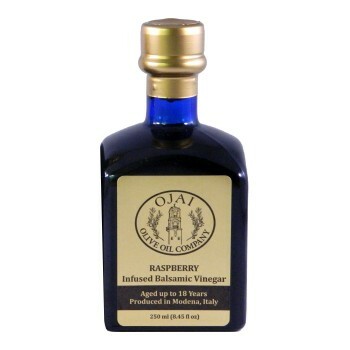 Pomegranate balsamic vinegar can be a great addition to salads or veggie dishes. It can also be reduced to make a wonderful dessert glaze, or meat marinade.